Get A Free Quote From Your Preferred Local Mover! As a professional, locally owned moving company based in the fast-paced region of Palm Beach County, it is our guarantee to provide the safest, secure, and most affordable relocation services of any local mover you can find. Moving is stressful! Thats why you are on our site. From start to finish as your preferred local mover, we are here to make your move stress free. 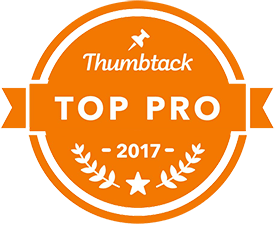 With a full range moving service, you won't have to lift a single finger. We take pride in handling your belongings with care. Our drivers are trained for the roads of Florida to ensure the safety of your property. No matter how big or small your move is, we've got you covered. 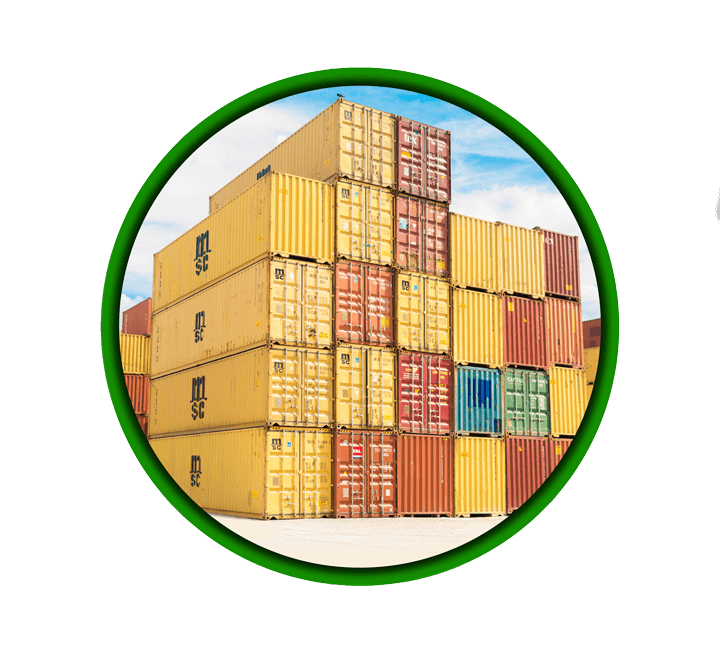 We provide one of the safest local storage facilities in Florida. All of our facilities are fitted with security cameras to ensure the safety of your items. We offer both self storage and A/C storage to cover all of your needs. Nothing is worse than realizing you have over paid for something. We ensure that we are the most affordable and trusted local mover. We take pride in honest and competitive pricing. It is our guarantee that you will never be "upsold" on unnecessary services. What you need is what we will provide. We hire nothing but the best and utmost trusted packers, movers, loaders and drivers. 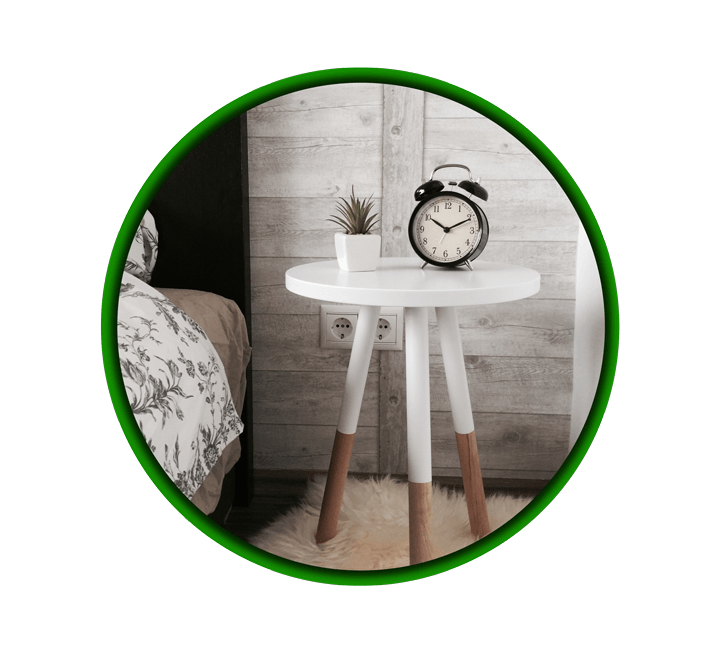 Our relocation specialists are available 24/7 for any service you need. 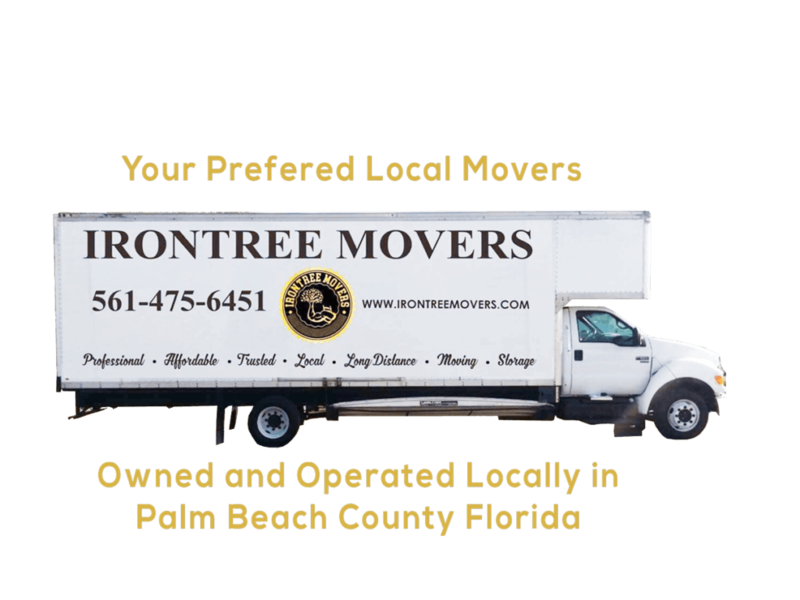 As a local mover, it is our mission to serve our community in the smoothest way possible. All of our employees are trained, certified, held to a professional standard and background checked. We value our customers dearly and will do anything to ensure the safety of your belongings. 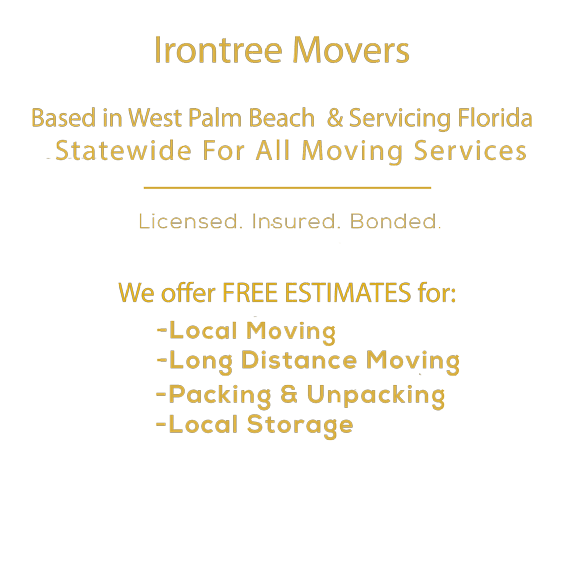 2017 © Irontree Movers. All Rights Reserved.